INTERESTED IN JOINING THE BOARD OF A LOCAL NON-PROFIT? As a Leadership Rockland graduate, your expertise and skills could be of tremendous value to a non-profit organization that is dedicated to serving the residents of Rockland County. 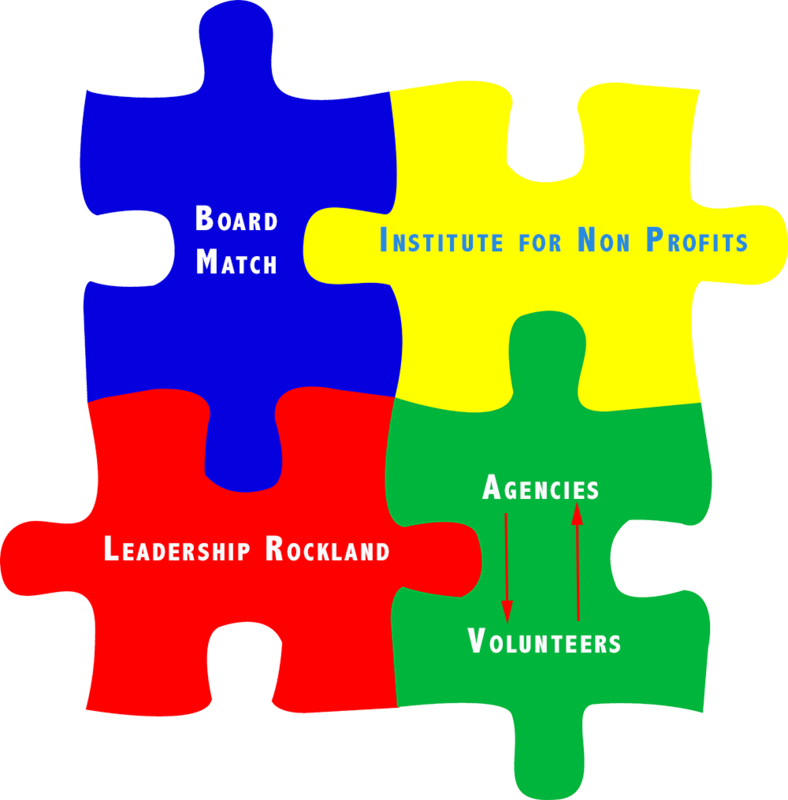 The Institute for Non-Profits (INP) runs a program entitled Board Match. If you are interested in exploring the possibility of serving on a Board of Directors, simply complete the Board Match Candidate Application and submit it online. 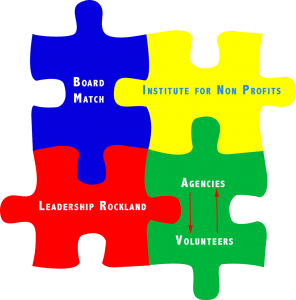 The INP will notify Rockland’s non-profits of your interest and the skills that you offer – while maintaining your anonymity so that you are not inundated with calls and emails at this point. Interested agencies will then submit a one-page “Agency Application” which will be shared with you so that you can learn more about the organization’s mission and specific needs of the Board. You will be encouraged to visit their website, read their annual report, and contact/visit the organization to determine if this is the best match for you. If you have any questions or concerns, please contact INPRockland@gmail.com. Agencies specifically looking for board members may complete the Agency Application and submit it to the INP. 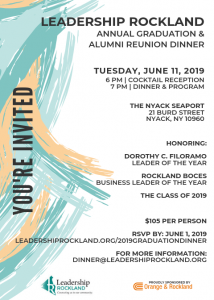 Leadership Rockland will maintain a list of agencies looking for board members on this site as well for the convenience of our graduates. Thank you … from Rockland’s non-profit community!